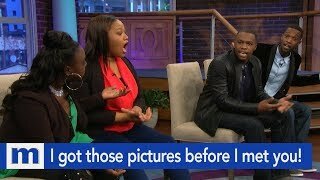 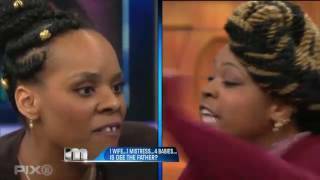 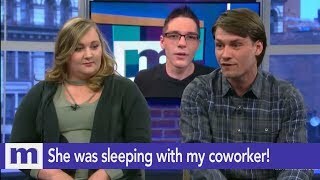 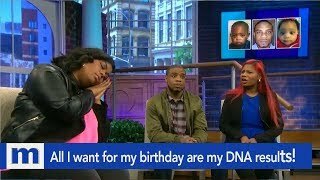 The Maury Show | 1 Wife...1 Mistress...4 children. 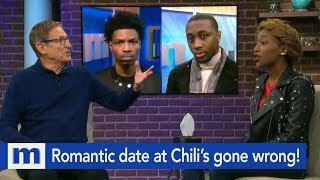 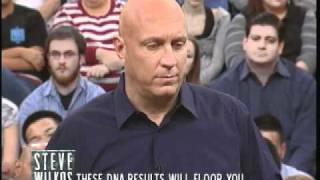 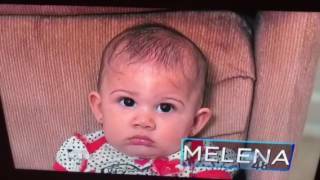 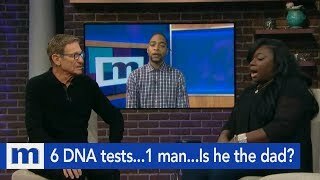 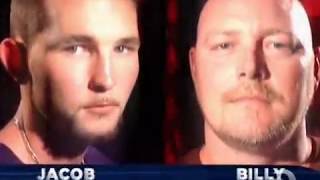 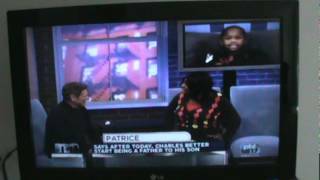 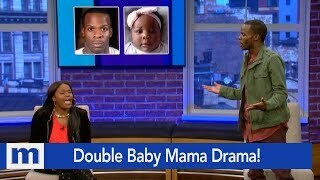 Maury Show April 25 2018 I’m back for a 5th DNA Test…I’ll prove I’m not the dad again! 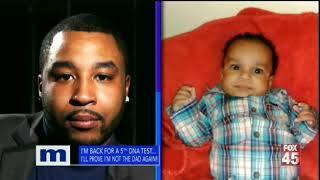 DNA TEST ME FOR THOSE TWINS...ONE OF THEM IS NOT MINE! 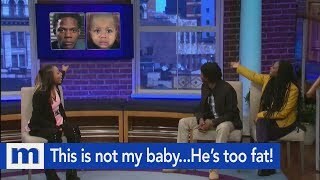 She's cheated before...With my family member!